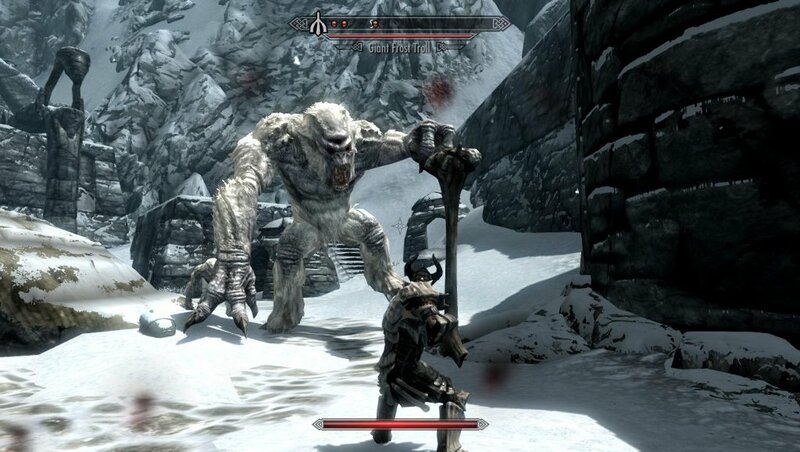 Skyrim Nexus, Party Nouser ololo2281337. 14 May 2015. 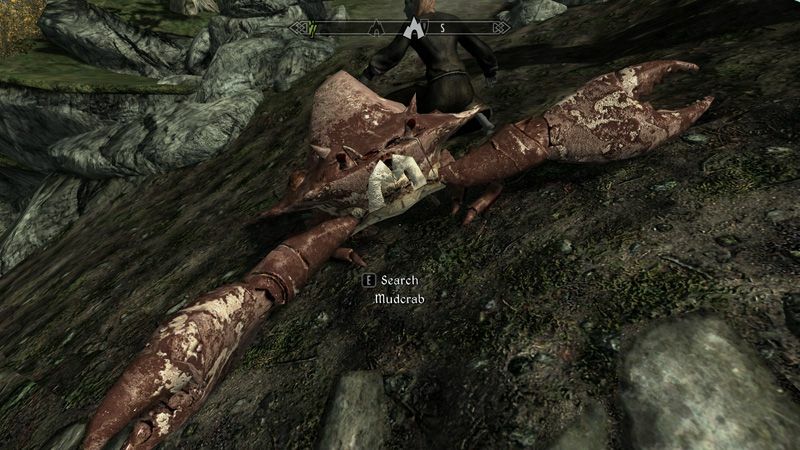 MudCrab - Follower. 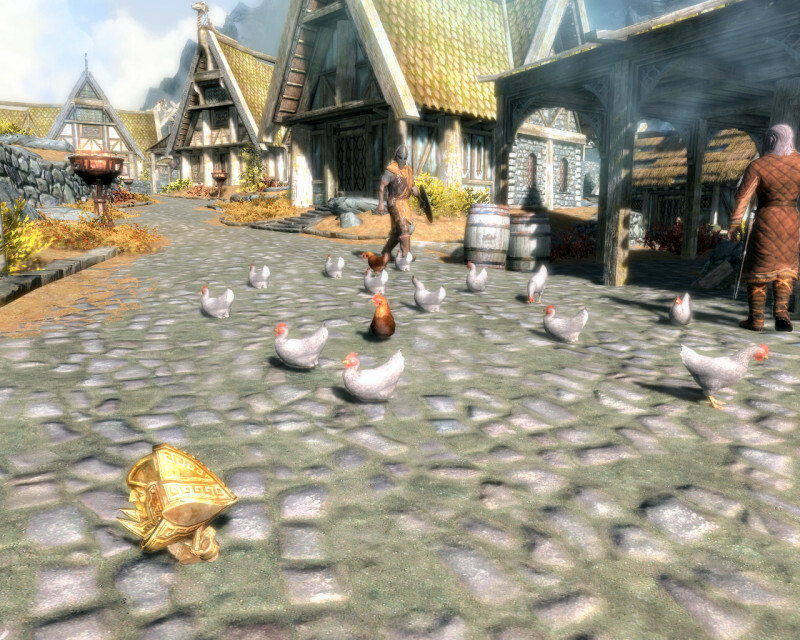 14 May 2015 <https://www.nexusmods.com/skyrim/mods/65871>. 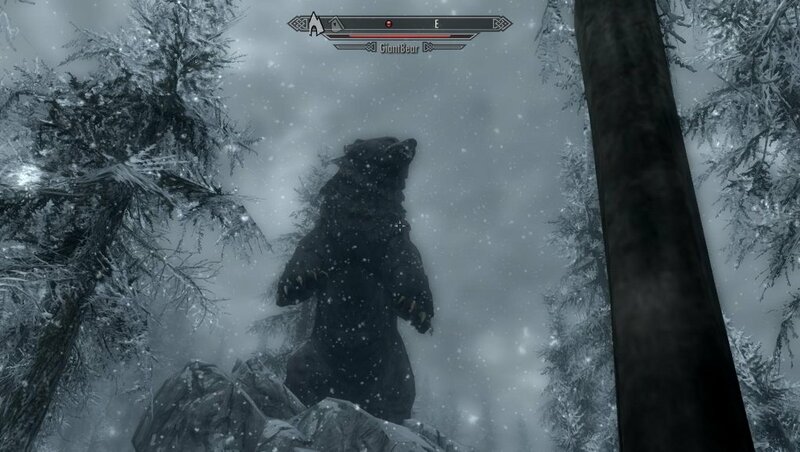 Skyrim Nexus, Andokool12. 27 Nov 2011. 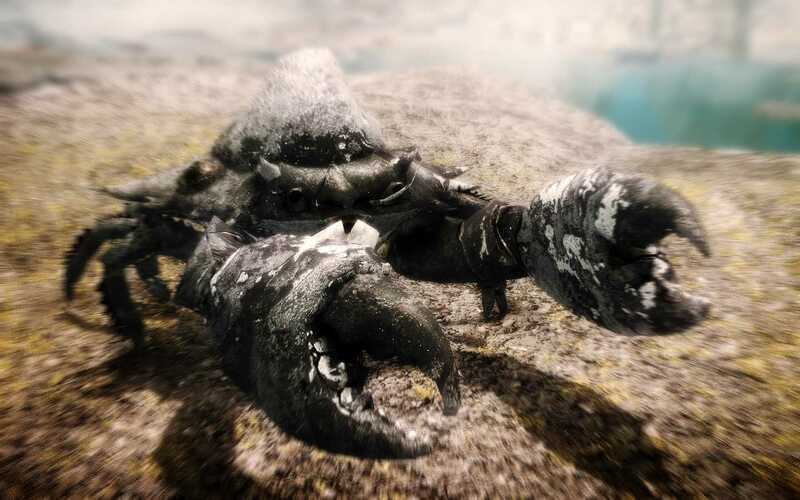 Swearing Mudcrabs. 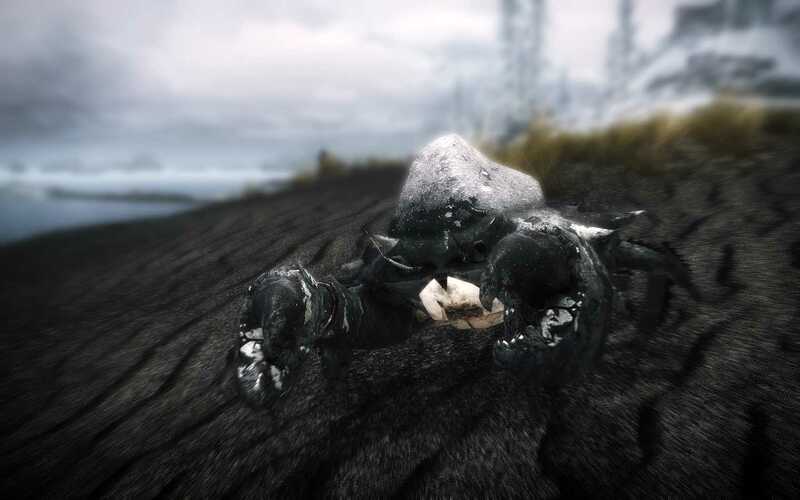 13 Dec 2011 <https://www.nexusmods.com/skyrim/mods/1709>. 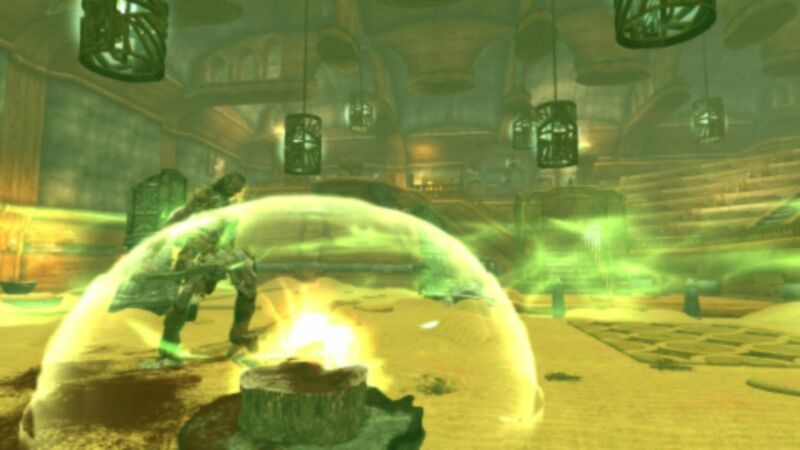 Skyrim Nexus, Noxiousq12. 19 Sep 2013. 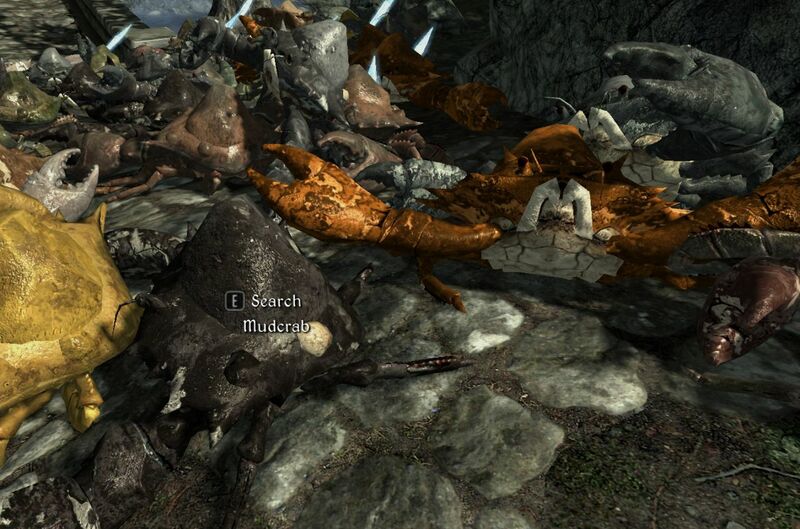 Dragonborn Mudcrabs. 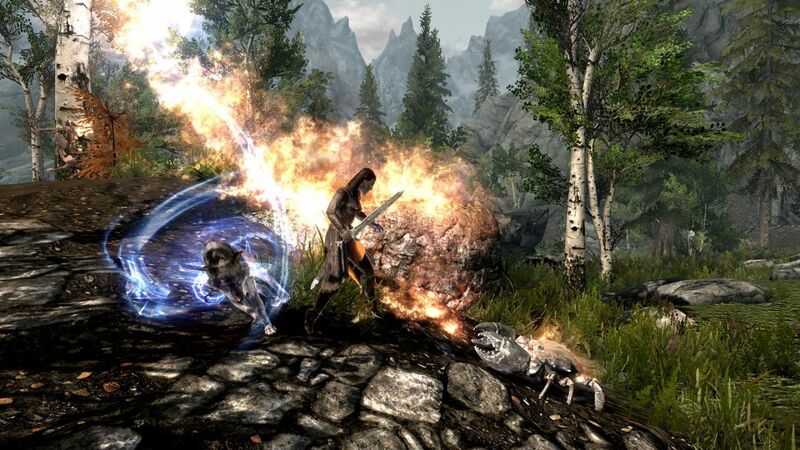 18 Sep 2013 <https://www.nexusmods.com/skyrim/mods/42438>. Skyrim Nexus, Malkav17. 18 Aug 2016. Malkav17 Automatic Variants packages. 11 Aug 2012 <https://www.nexusmods.com/skyrim/mods/22184>. Skyrim Nexus, gg77. 12 Aug 2014. Incubated Eggs. 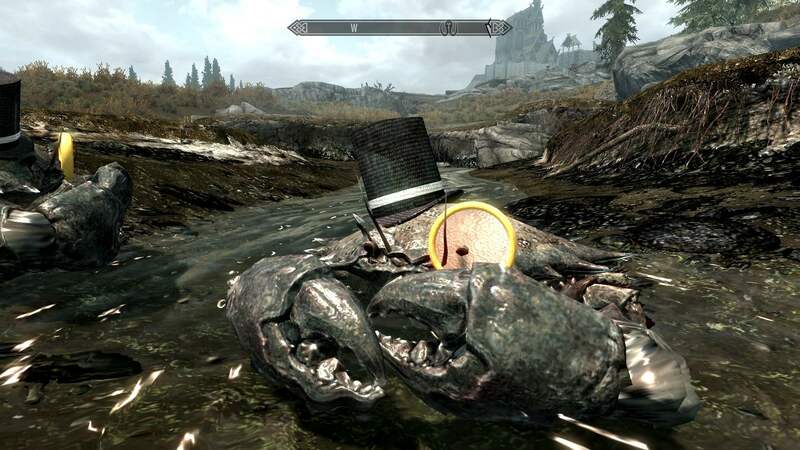 6 Jul 2014 <https://www.nexusmods.com/skyrim/mods/55592>. Skyrim Nexus, Daydricoldsmith. 6 Dec 2018. 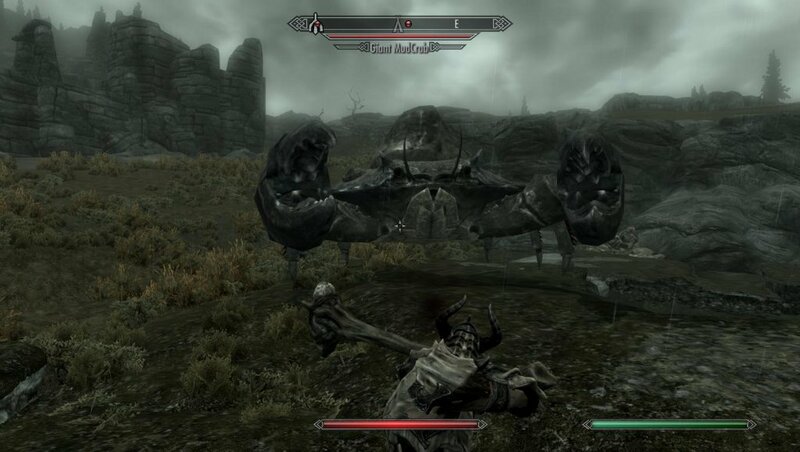 F--- You MudCrabs (FYMC). 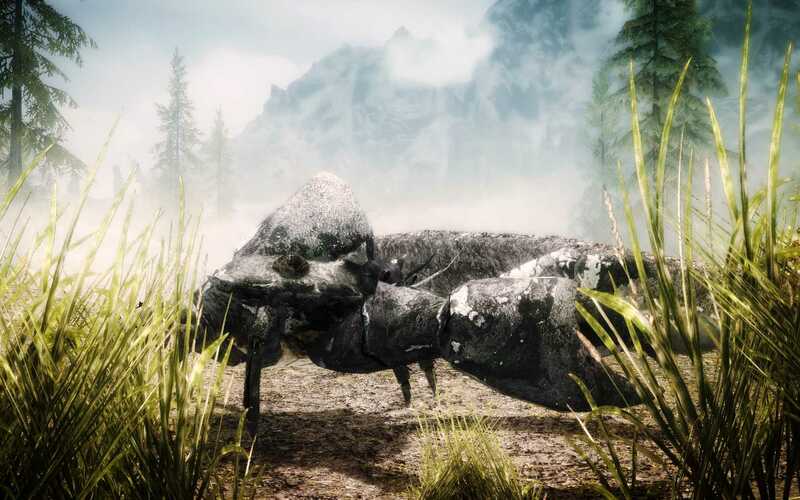 6 Dec 2018 <https://www.nexusmods.com/skyrim/mods/95044>. 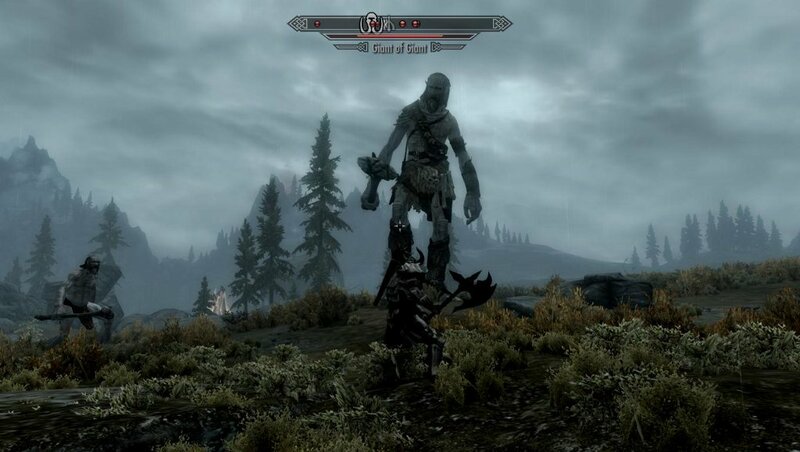 Skyrim Nexus, Maniczombie. 11 Jan 2012. 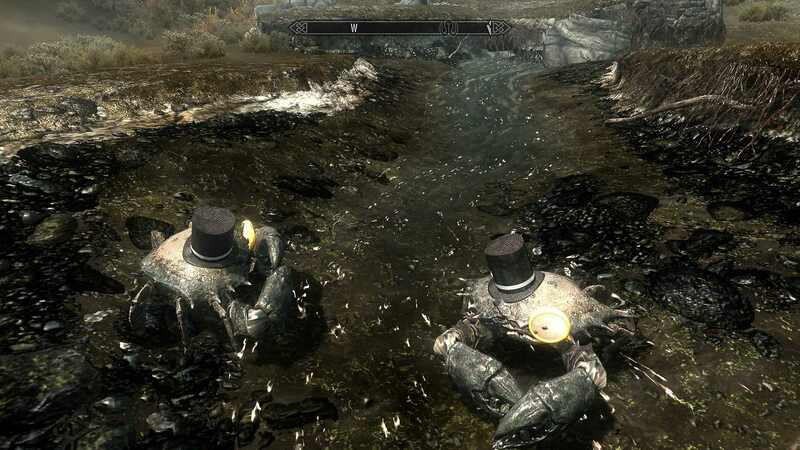 Posh Mudcrabs. 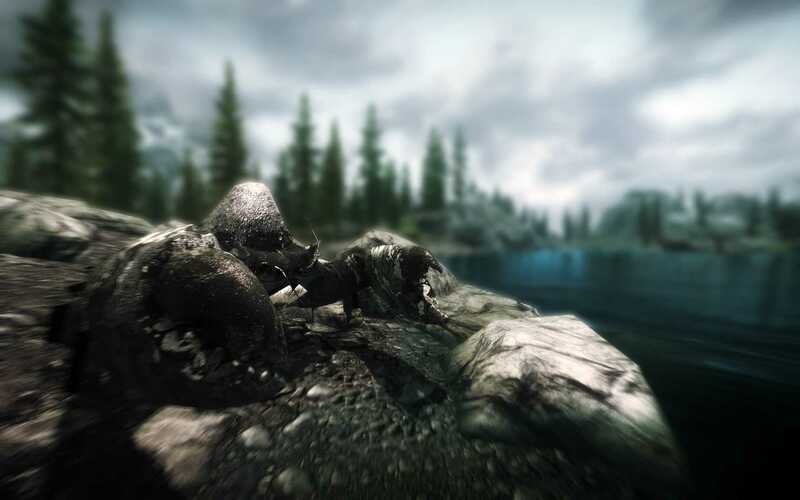 12 Jan 2012 <https://www.nexusmods.com/skyrim/mods/5932>. 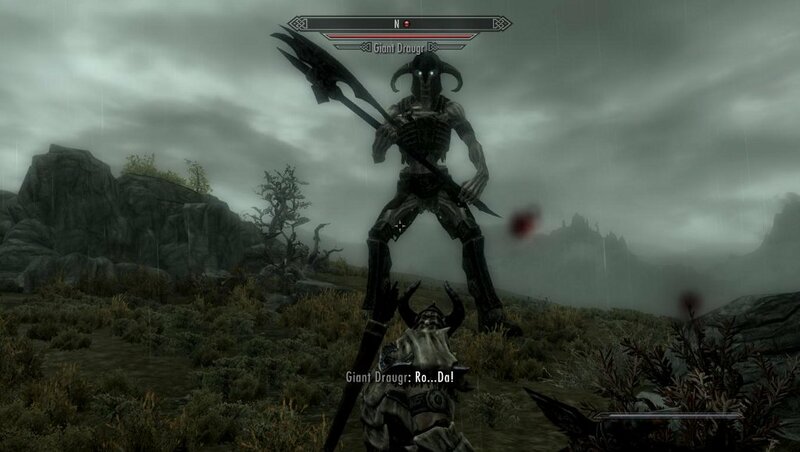 Skyrim Nexus, Vandr. 22 Jan 2012. 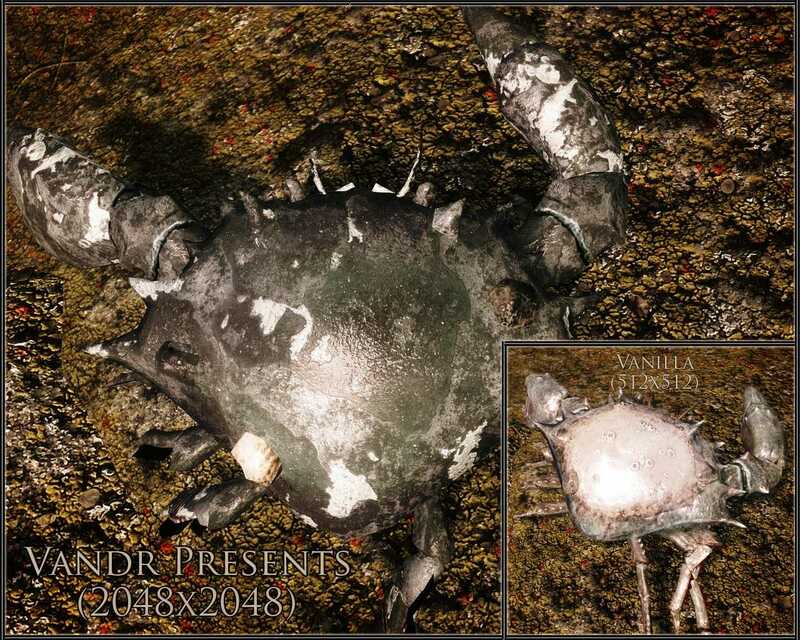 Vandr Presents - HD Mudcrabs. 23 Jan 2012 <https://www.nexusmods.com/skyrim/mods/6806>. 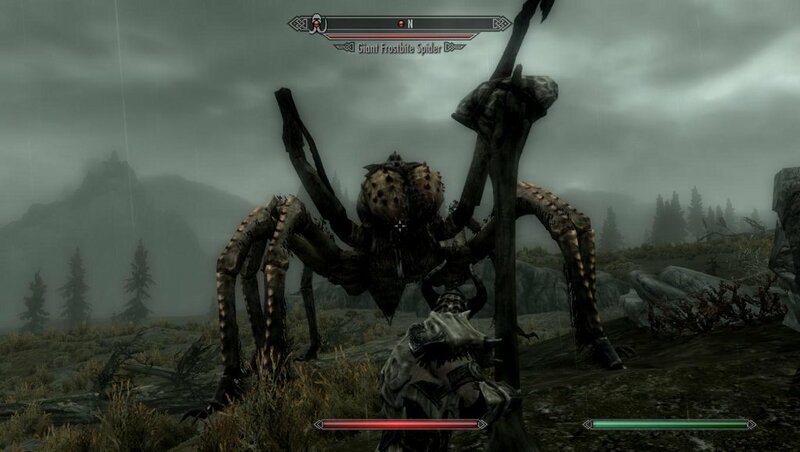 Skyrim Nexus, Spazmok. 6 Mar 2014. 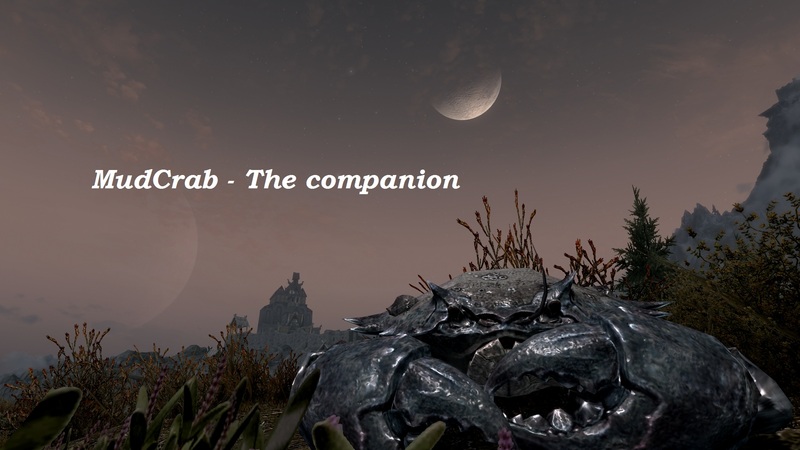 Pom Pom - A Crabby Companion - Mudcrab Animal Follower. 25 Feb 2013 <https://www.nexusmods.com/skyrim/mods/32332>. 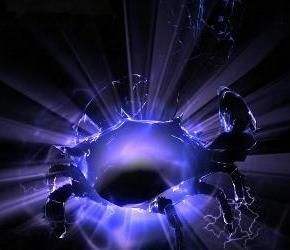 Skyrim Nexus, Crusaderbond. 10 Dec 2011. 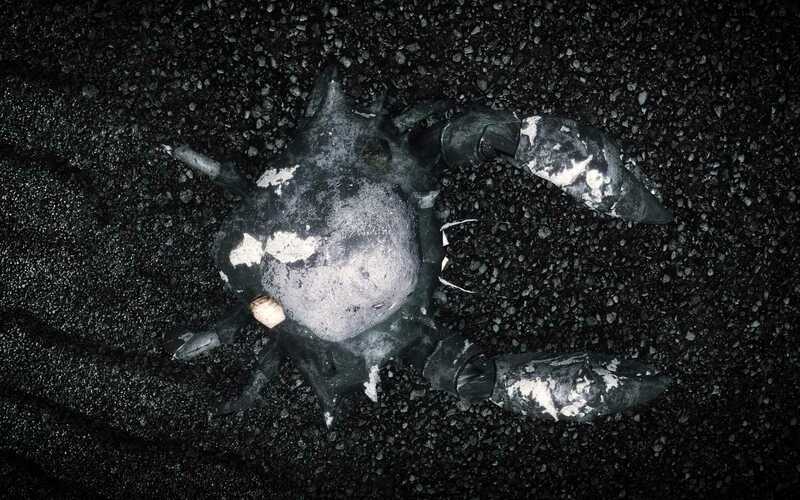 Mudcrabs sound like cats. 12 Dec 2011 <https://www.nexusmods.com/skyrim/mods/3166>.